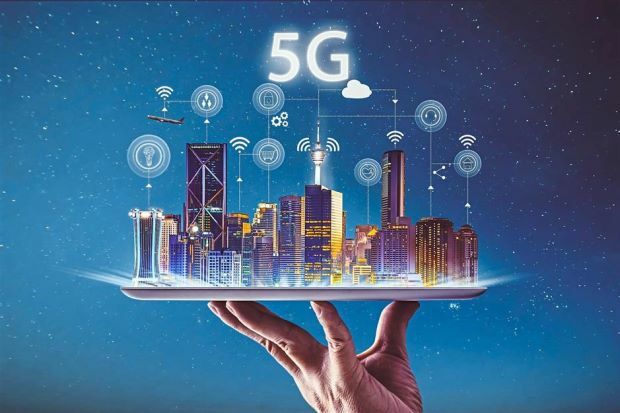 The term 5G stands for a fifth generation — to succeed the current fourth generation of mobile connectivity that has made video sharing and movie streaming commonplace. 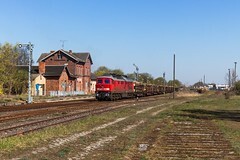 The new technology will require an overhaul of telecommunication infrastructure. The 5G will do more than make mobile phones faster — it will link billions of devices, revolutionising transportation, manufacturing and even medicine. It will also create a multitude of potential openings for bad actors to exploit. The vulnerability helps explain the rising tension between the US and Huawei Technologies Co, China’s largest technology company. 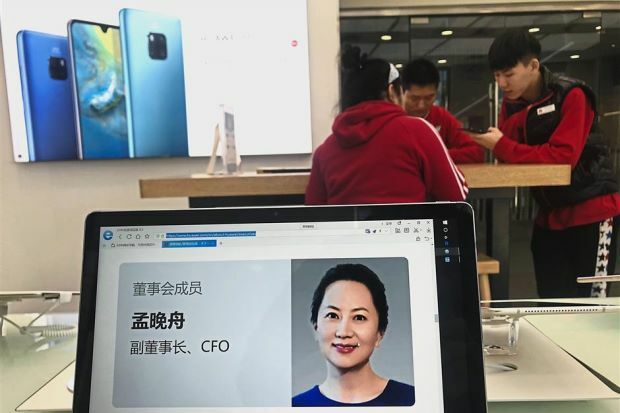 Huawei is pushing for a global leadership role in 5G, but American officials suspect that could help Beijing spy on Western governments and companies. 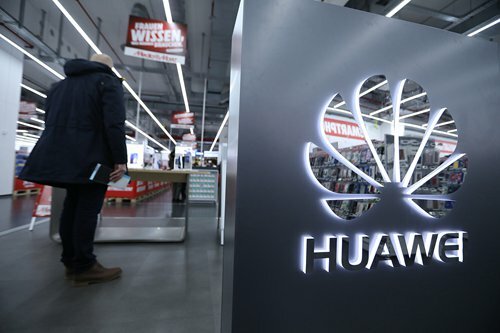 “Huawei’s significant presence in 5G creates a new vector for possible cyber-espionage and malware,” Michael Wessel, a commissioner on the US-China Economic and Security Review Commission that advises Congress, said in an interview. By connecting whole new classes of products, 5G “creates new vulnerabilities”. The technology holds great promise. Forests of gadgets will communicate instantly via millions of antennas. Cars will talk to each other to avert lethal crashes, factory foremen will monitor parts supplies and doctors can perform remote surgery as video, sound and data flow without delay. Connections will be 10 to 100 times faster than current standards — quick enough to download an entire movie in seconds. 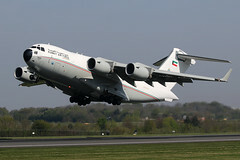 Yet, US national security officials see billions of opportunities for spies, hackers and cyber-thieves to steal trade secrets, sabotage machinery and even order cars to crash. 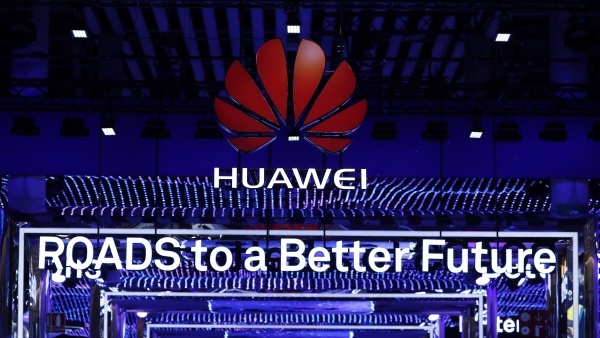 Citing security threats, the US has been pushing allies to block Huawei from telecommunication networks. The US Congress has banned government agencies from buying the company’s gear. Do you know how many Huawei employees earn more than 1 million yuan (RM603,280) a year? More than 10,000 people. Do you know how many Huawei employees earn more than five million yuan a year? More than 1,000 people! In China alone, Huawei’s research and development expenditure is 89.6 billion yuan. Among the Big Three, Alibaba employs 30,000 people, Baidu 50,000, Tencent about 30,000, leading to a total of 110,000; but Huawei’s global employees total 170,000. Alibaba’s profit is 23.4 billion yuan, Tencent’s 24.2 billion yuan, Baidu’s 10.5 billion yuan, and their profits total 58 billion yuan, but 70% is taken away by foreigners. Since 2000, Huawei has earned 1.39 trillion yuan from abroad. In taxes, Tencent pays more than seven billion yuan a year, Alibaba 10.9 billion yuan, and Baidu 2.2 billion. 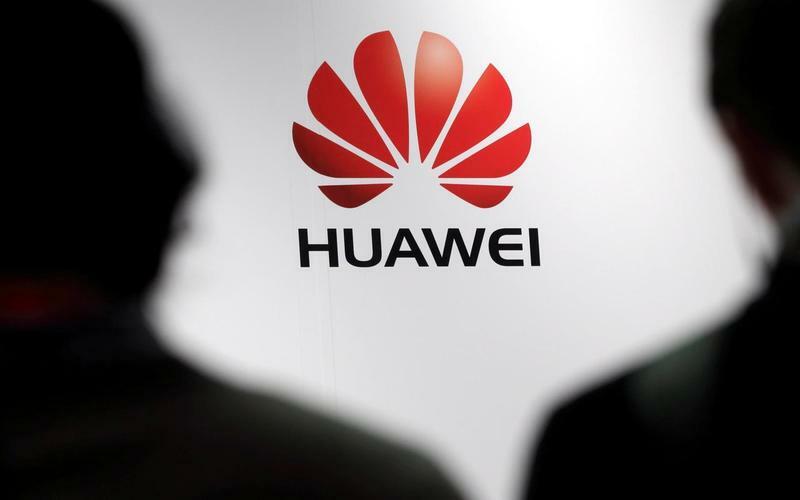 Huawei pays 33.7 billion yuan, which is more than the total of the earlier three firms. Huawei is a high-tech company, and technology represents the true strength of a country. In China, many companies can’t last long because there are always other companies ready to replace them, but Huawei is irreplaceable. 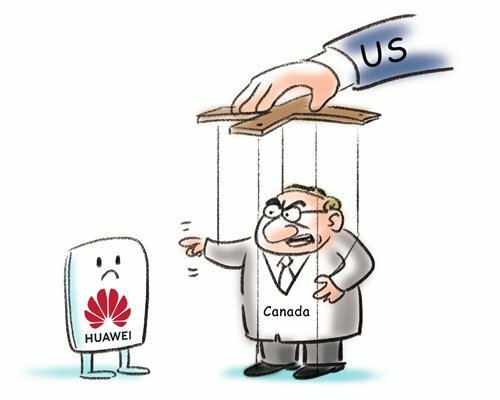 Huawei is a 100% Chinese company that has not been listed and does not intend to go public because of the susceptibility to be controlled by capital (which the United States can simply print money to do). Huawei is the first private technology company in China ever to join the league of the world’s top 100. The Chinese should be proud of Huawei. Koon Yew Yin is a retired chartered civil engineer and one of the founders of IJM Corporation Bhd and Gamuda Bhd. 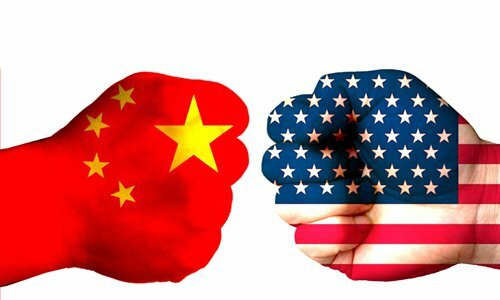 From trade war to global anarchy? 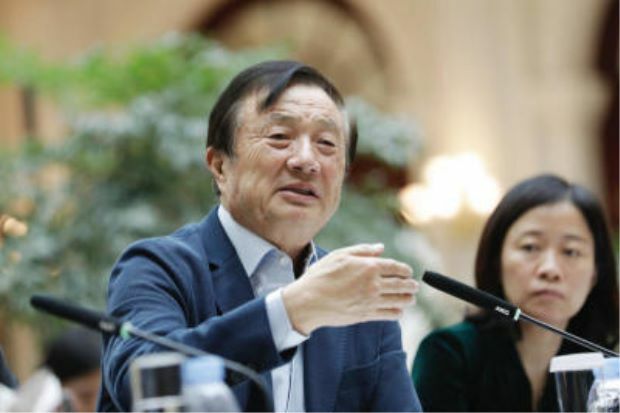 Huawei founder and CEO Ren Zhengfei survived a famine, but can he weather President Trump? 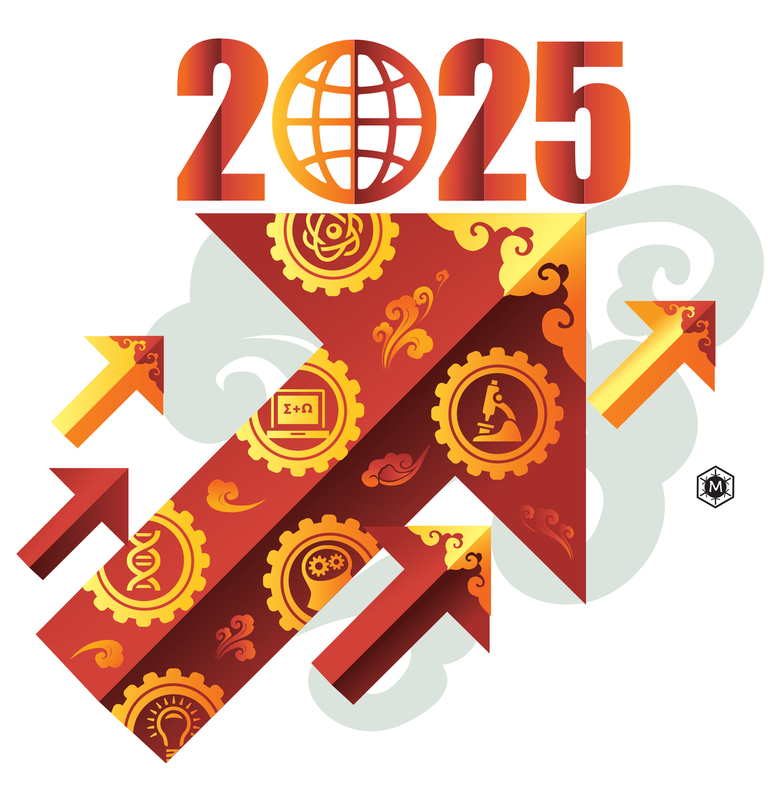 How should China adjust its industrial policy? 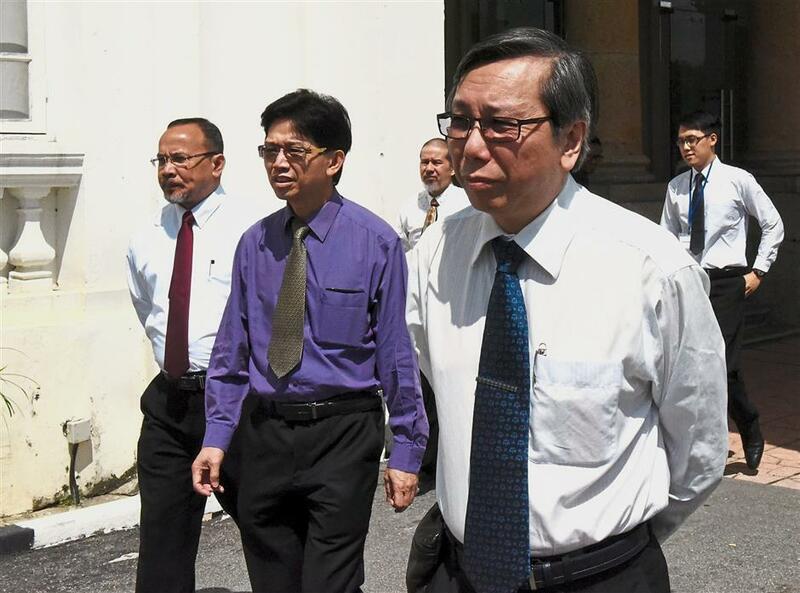 Expert panel: (From right) Yeo, Dr Gue and Prof Ramli arriving for the inquiry. 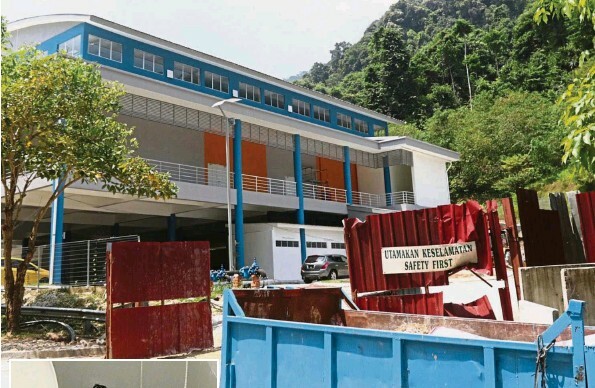 GEORGE TOWN: A temporary structure supporting a worksite slope in Tanjung Bungah developed cracks in mid-June, a Commissioner of Inquiry heard. Soil Mechanic Sdn Bhd director Cheah Wing How, who was a sub-contractor of the project where a landslide killed 11 workers, said he was informed by a clerk to carry out remedial works as the granite wall had cracked. Cheah said his team left after completing the granite works and soil-nailing works to enhance the stability of the temporary slope. There was, however, no mention when they completed the works. 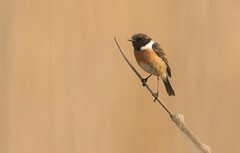 “When we returned, we found there were pile cap excavation works carried out near the slope. 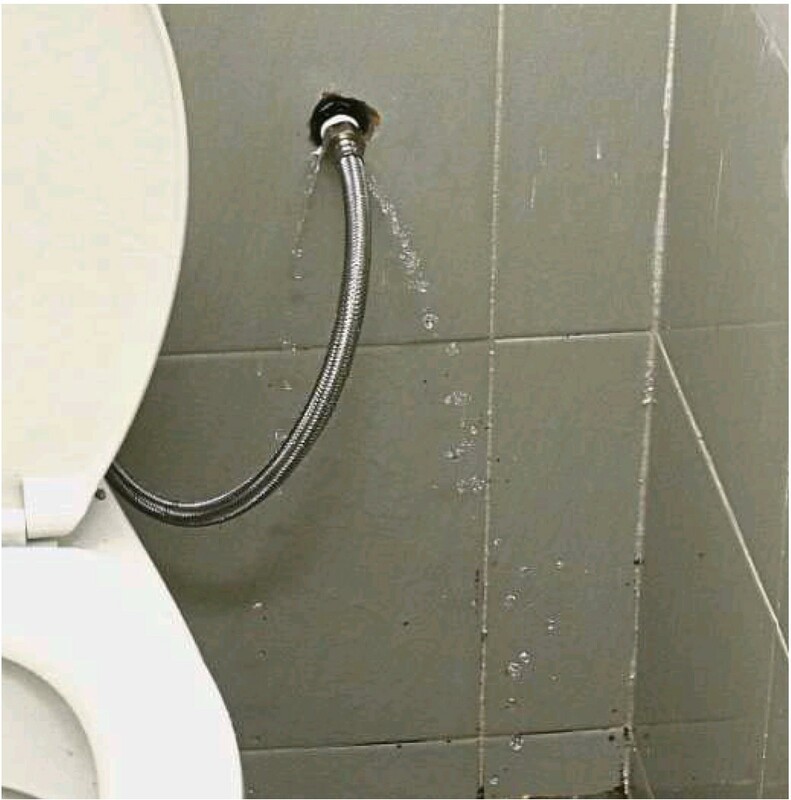 “We believe there was soil movement that resulted in the cracks on the granite wall. “We were carrying out remedial works and 11 days into the job, the landslide happened,” said Cheah, who has 20 years’ experience in the field. Cheah was testifying on the first day of the public hearing into the landslide tragedy by the State Commission of Inquiry (SCI) at City Hall in Esplanade yesterday. On Oct 21, last year, a landslide hit the affordable condominium project made up of two 49-storey towers with 980 units in total within the Permai Village township near the Tunku Abdul Rahman University College. Among the 11 killed was site supervisor Yuan Kuok Wern, 27. During the proceeding, the Penang Island City Council (MBPP) also presented eight drone videos that showed the slope and the surrounding area after the tragic incident. SCI chairman Datuk Yeo Yong Poh said they planned to carry out a site visit tomorrow. He also fixed the hearing to continue until Monday, followed by Feb 8 to Feb 11, March 24 to March 28 and April 18 to 25. Other members of the commission are geotechnical expert Datuk Dr Gue See Sew and forensic geo-technical engineer from Universiti Teknologi Malaysia Prof Ramli Nazir. The SCI was gazetted on Dec 21 last year to investigate the landslide after Yang di-Pertua Negri Tun Rahman Abbas gave his consent on Dec 6, 2017, for the appointment of the members of the commission and its terms of reference. Meanwhile, Penang Citizens Awareness Chant Group (Chant) adviser Yan Lee said the entrance to the Teik Granite Quarry, which is located near the site where the landslide occurred, should be fenced up. “Anyone can just walk into the site as the safety measure is not up to mark. 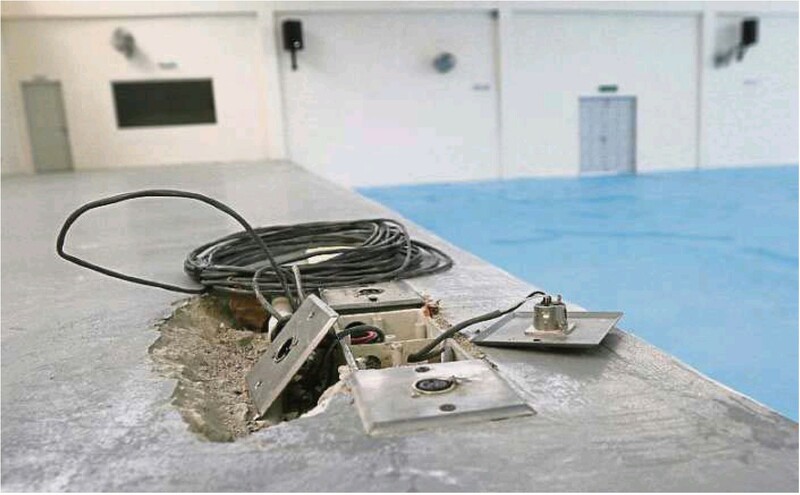 “We have voiced our concern to the Penang Island City Council, the Department of Environment as well as the Land and Mines Department,” he said yesterday. Behind BJ Cove houses at Lintang Bukit Jambul 1 is an IJM Trehaus Project. Approximate Coordinates : 5°20’38.47″N,100°16′..
back to China by the promise of a brighter future. Chinese-born talents are abandoning California for riches back home with the rise of China’s new titans. A FEW years ago, Wang Yi was living the American dream. He had graduated from Princeton, landed a job at Google and bought a spacious condo in Silicon Valley. But one day in 2011, he sat his wife down at the kitchen table and told her he wanted to move back to China. He was bored working as a product manager for the search giant and felt the pull of starting his own company in their homeland. It wasn’t easy persuading her to abandon balmy California for smog-choked Shanghai. His bet paid off: his popular English teaching app Liulishuo or LingoChamp raised US$100mil (RM397mil) in July, putting him in the growing ranks of successful Silicon Valley alumni lured back to China by the promise of a brighter future. His decision is emblematic of an unprecedented trend with disquieting implications for Valley stalwarts from Facebook Inc to Alphabet Inc’s Google. 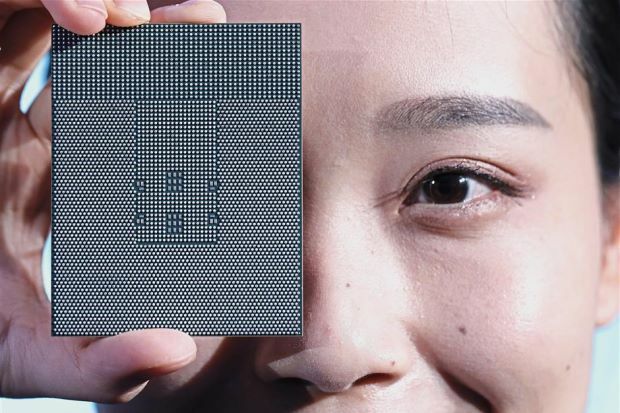 US-trained Chinese-born talent is becoming a key force in driving Chinese companies’ global expansion and the country’s efforts to dominate next-generation technologies like artificial intelligence and machine learning. Where college graduates once coveted a prestigious overseas job and foreign citizenship, many today gravitate towards career opportunities at home, where venture capital is now plentiful and the government dangles financial incentives for cutting-edge research. “More and more talent is moving over because China is really getting momentum in the innovation area,” said Ken Qi, a headhunter for Spencer Stuart and leader of its technology practice. “This is only the beginning.” Chinese have worked or studied abroad and then returned home long enough that there’s a term for them – “sea turtles”. But while a job at a US tech giant once conferred near-unparalleled status, homegrown companies – from giants like Tencent Holdings Ltd to up-and-comers like news giant Toutiao – are now often just as prestigious. 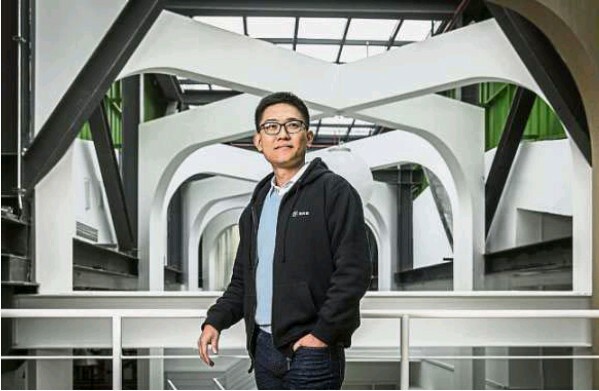 Baidu Inc – a search giant little-known outside of China – convinced ex-Microsoft standout Qi Lu to helm its efforts in AI, making him one of the highest-profile returnees of recent years. Alibaba Group Holding Ltd’s coming-out party was a catalyst. The e-commerce giant pulled off the world’s largest initial public offering in 2014 – a record that stands – to drive home the scale and inventiveness of the country’s corporations. Alibaba and Tencent now count among the 10 most valuable companies in the world, in the ranks of Amazon.com Inc and Facebook. Chinese venture capital rivals the United States: three of the world’s five most valuable startups are based in Beijing, not California. 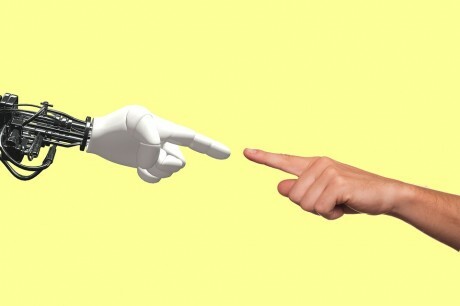 Tech has supplanted finance as the biggest draw for overseas Chinese returnees, accounting for 15.5% of all who go home, according to a 2017 survey of 1,821 people conducted by think-tank Centre for China & Globalisation and jobs site Zhaopin.com. That’s up 10% from their last poll, in 2015. 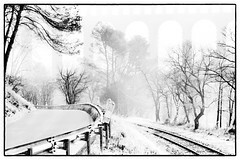 Not all choose to abandon the Valley. Of the more than 850,000 AI engineers across America, 7.9% are Chinese, according to a 2017 report from LinkedIn. That naturally includes plenty of ethnic Chinese without strong ties to the mainland or any interest in working there. However, there are more AI engineers of Chinese descent in the United States than there are in China, even though they make up less than 1.6% of the American population. Yet the search for returnees has spurred a thriving cottage industry. In WeChat and Facebook cliques, headhunters and engineers from the diaspora exchange banter and animated gifs. Qi watches for certain markers: if you’ve scored permanent residency, are childless or the kids are prepping for college, expect a knock on your digital door. Jay Wu has poached over 100 engineers for Chinese companies over the past three years. The co-founder of Global Career Path ran online communities for students before turning it into a career. The San Francisco resident now trawls more than a dozen WeChat groups for leads. “WeChat is a good channel to keep tabs on what’s going on in the circle and also broadcast our offline events,” he said. Ditching Cupertino or Mountain View for Beijing can be a tough sell when China’s undergoing its harshest Internet crackdown in history. But its tech giants hold three drawcards: faster growth in salaries, opportunity and a sense of home. China’s Internet space is enjoying bubbly times, with compensation sometimes exceeding American peers’. One startup was said to have hired an AI engineer for cash and shares worth as much as US$30mil (RM119mil) over four years. For engineers reluctant to relinquish American comforts, Chinese companies are going to them. Alibaba, Tencent, Uber-slayer Didi Chuxing and Baidu are among those who have built or are expanding labs in Silicon Valley. Career opportunities, however, are regarded as more abundant back home. While Chinese engineers are well represented in the Valley, the perception is that comparatively fewer advance to the top rungs, a phenomenon labelled the “Bamboo Ceiling”. says Hans Tung, a managing partner at venture firm GGV who’s organised events to poach talent. More interesting than prospects for some may be the sheer volume of intimate data available and leeway to experiment in China. Tencent’s WeChat, built by a small team in months, has become a poster-child for in-house creative licence. Modern computing is driven by crunching enormous amounts of data, and generations of state surveillance has conditioned the public to be less concerned about sharing information than Westerners. Local startup SenseTime for instance has teamed with dozens of police departments to track everything from visages to races, helping the country develop one of the world’s most sophisticated surveillance machines. China’s 751 million Internet users have thus become a massive petri dish. Big money and bigger data can be irresistible to those itching to turn theory into reality. Xu Wanhong left Carnegie Mellon University’s computer science PhD programme in 2010 to work on Facebook’s news feed. A chance meeting with a visiting team from Chinese startup UCAR Technology led to online friendships and in 2015, an offer to jump ship. Today he works at Kuaishou, a video service said to be valued at more than US$3bil (RM12bil), and commutes from 20km outside Beijing. It’s a far cry from the breakfast bar and lush spaces of Facebook’s Menlo Park headquarters. 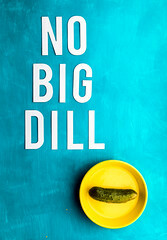 “I didn’t go to the US for a big house. I went for the interesting problems,” he said. Then there are those for whom it’s about human connection: no amount of tech can erase the fact that Shanghai and San Francisco are separated by an 11-hour flight and an even wider cultural chasm. Chongqing native Yang Shuishi grew up deifying the West, adopting the name Seth and landing a dream job as a software engineer on Microsoft’s Redmond campus. But suburban America didn’t suit a single man whose hometown has about 40 times Seattle’s population. While he climbed the ranks during subsequent stints at Google and Facebook, life in America remained a lonely experience and he landed back in China. “You’re just working as a cog in the huge machine and you never get to see the big picture. “My friends back in China were thinking about the economy and vast social trends,” he said. PETALING JAYA: The Penang government has been urged to “stop denying the undeniable” over the exorbitant consultancy fees for the three roads project. 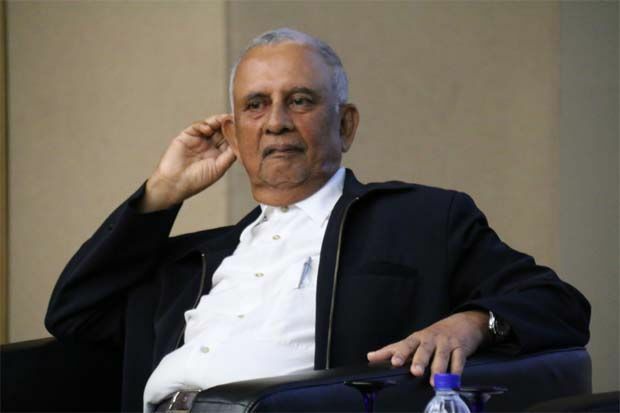 Works Minister Fadillah Yusof said the Public Works Depart­­ment (JKR) recently paid RM19 million in total for pre-construction consulting fees for a paired road highway project in Jo­­hor. 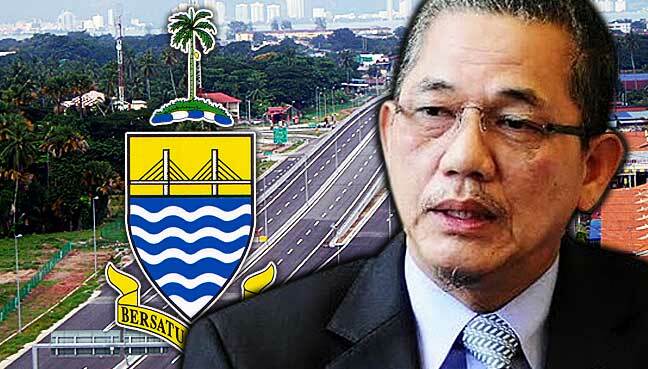 He compared this with the exorbitant consultancy fees for the three roads project in Penang. “The fees comprise all required services and include the fees for all surveys, soil investigation, preliminary environmental impact assessment and all civil, structural, electrical and mechanical designs,” The Star quoted Fadillah as saying. He said the RM19 million of pre-construction consulting cost represents 2.67% of RM718,570,500 for roads totalling 30km in length. 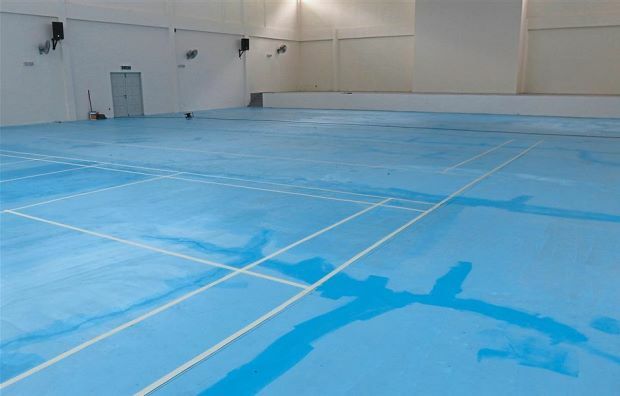 He added that in accordance with the Board of Engineers Malaysia’s (BEM) guidelines, not all of the fees for the project were paid before construction began as a quarter of the payment was withheld for the tendering and construction stages. “Compare this to the total RM220 million pre-construction fees that was already fully paid by the Penang government, which represented 11.06% of the RM1.99 billion construction cost for the three roads totalling 20km in length and has yet to start construction despite a three-and-a-half-year delay,” Fadillah said. 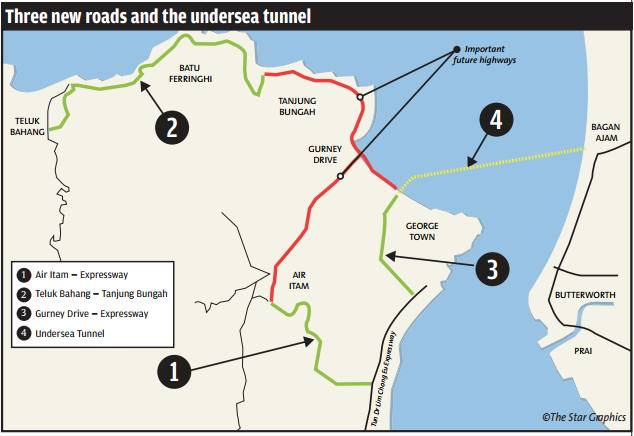 The three paired roads are meant to be the traffic dispersal system of Penang’s proposed undersea tunnel project. The cost of the consultation fees for the three paired roads has been a point of contention between the state and federal government, whereby the latter says that the Penang government has significantly overpaid the fees. GEORGE TOWN: Barisan Nasional leaders have criticised the Penang Government for allegedly over-paying, by four times, the detailed design fees of three road projects. “Construction is not a new industry. Many people are puzzled by the exorbitant consultancy fees,” said Penang MCA secretary Tang Heap Seng in a press statement yesterday. He said the Board of Engineers Malaysia (BEM) devised a standardised gazetted scale of fees for professional engineering consultancy in accordance with Section 4(1)(d) of the Registration of Engineers Act 1967 (Act 138), and it was highly irregular to deviate from it. Yesterday, it was reported that Barisan’s strategic communication team sought the professional opinion of BEM on the costing of the three paired roads. 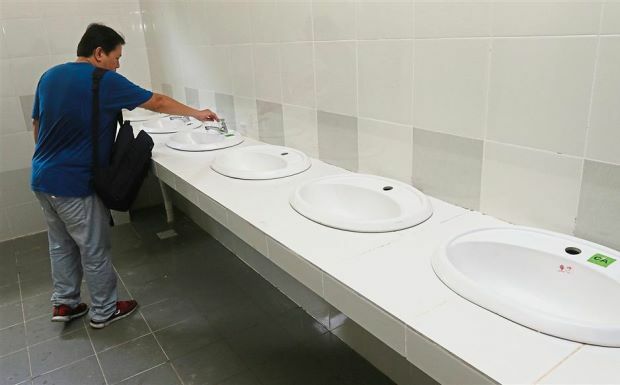 The board was said to have replied that the RM177mil in detailed design costs was four times higher than the maximum allowed under the gazetted scale of fees, which the board calculated to be RM41mil. The three roads are from Teluk Bahang to Tanjung Bungah, Air Itam to Tun Dr Lim Chong Eu Expressway and Gurney Drive to the expressway. They are meant to be a traffic dispersal system for the proposed Penang Undersea Tunnel. 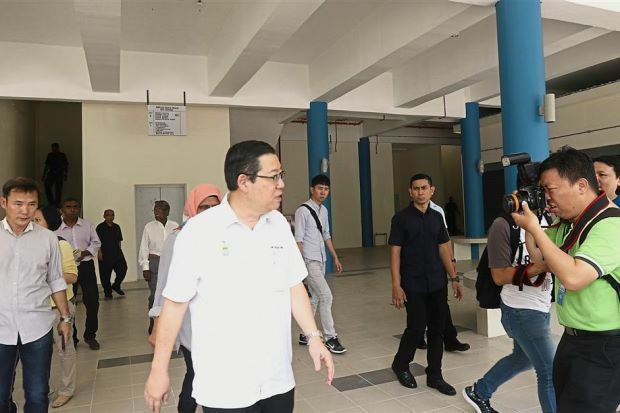 Penang MCA Youth chief Datuk Michael Lee Beng Seng also issued a statement, pointing out that the alleged overpaid amount of RM136mil was more than the reported RM100mil the state spent on flood mitigation in the last eight years. Gerakan vice-president Datuk Dr Dominic Lau highlighted that affordable housing, flash floods and landslides were issues that concerned Penangites. 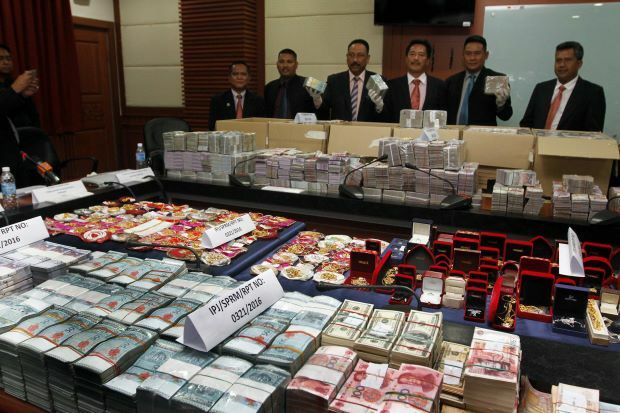 On Tuesday, Barisan strategic communications director Datuk Seri Abdul Rahman Dahlan announced that he was giving the Penang Government a week to explain BEM’s findings, failing which the matter would be referred to the Malaysian Anti-Corruption Commission. Penang Chief Minister may have too much on his plate, be fair when sharing power . says Tunku Abdul Aziz: “If you have no power, you cannot abuse it.